In September, summer in Sicily is drawing to a close. The sizzling heat of August has passed, but the sun's still warm enough at times to tempt you on to the beach. However on cooler days the mountains also start to call; it's the perfect time to head on a romantic weekend with your amore. 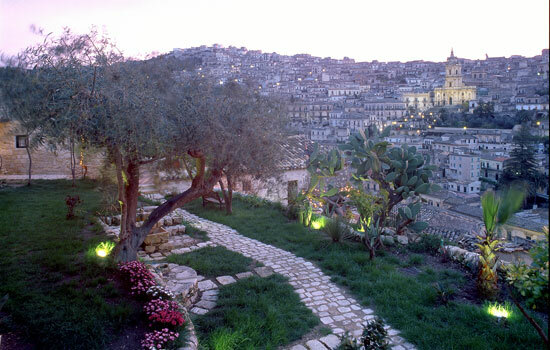 The classic food of romance, chocolate, is a speciality in the town of Modica. It's cold-pressed, which means that it's more like Mexican tablet than European chocolate, but it's just as delicious. 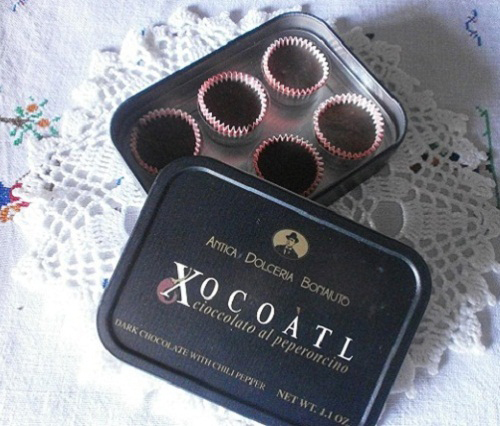 There are a variety of dolcerie in the town; one of the longest-established is Antica Dolceria Bonajuto, where you can buy all the chocolate your hearts desire. A different option, if you're interested in learning more about how Modica chocolate is made, is to book a tour with Casalindolci. 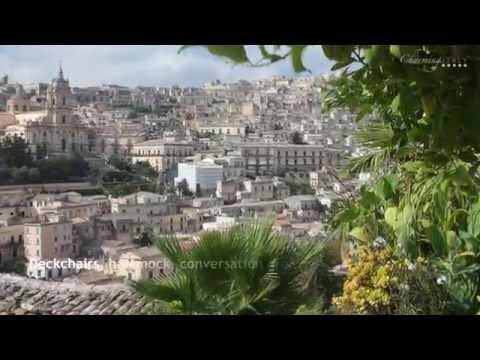 Modica isn't just about chocolate, however: the town itself is one of those which make up the UNESCO world heritage-designated Val di Noto. 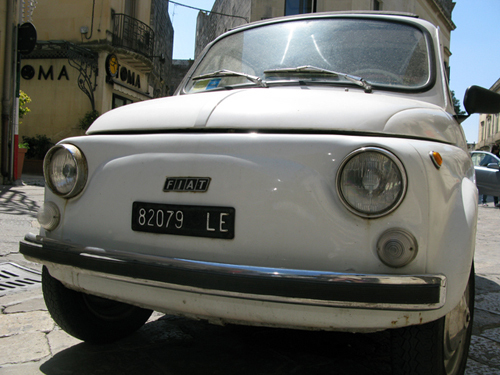 To make the most of the romance, hire a classic Fiat cinquecento and drive around the area in traditional Italian style. 500 Vintage Tour offers independent car hire or guided tours, depending on how adventurous you're feeling. For a more 'back to nature' approach to romance, find a quiet spot where you can picnic together and enjoy each other's company. 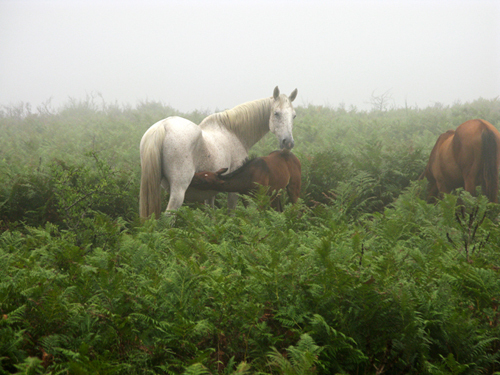 The Nebrodi National Park is usually neglected in favour of Etna, and is deliciously deserted. 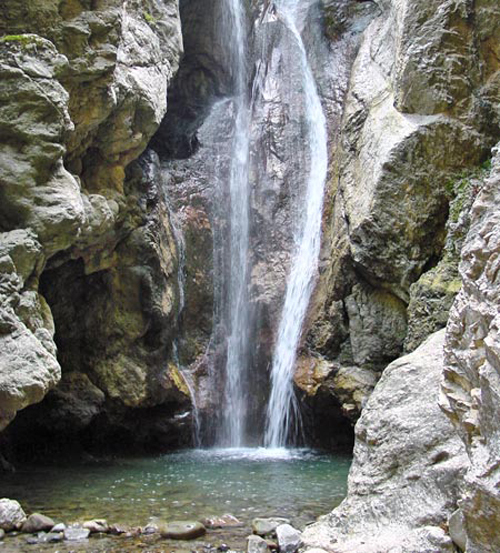 For beautiful scenery and cool water, head for the Cascata del Catafurco or Lago di Maullazzo. The first is a waterfall which tumbles over a cliff and into an icy-cold plunge pool hidden in a recessed valley. Kick start your hearts into action by taking a dip in the freezing cold water, then warm up by holding hands as you enjoy the peace of this secluded valley. Lago Maullazzo (Province of Messina) is a serene, man-made lake high in the mountains at an elevation of 1440m above sea level. In the summer it's a popular destination for people to escape the August heat, but in September it's a different story. Either hike or drive (if you have an off-road vehicle) along the ominously-named Portella Femmina Morta ridge, and settle yourself by the water, trees at your back, hidden from the world. Enjoy the silence - if you're lucky you might even spot some of the Nebrodi area's famous black pigs rooting for food under the trees. I Megaliti dell'Argimusco, situated in the Riserva Naturale Orientata Bosco di Malabotta a little way east of the Nebrodi, are giant megalithic rocks. You are unlikely to see another soul apart from wild horses and other animals and the views are breathtaking on a clear day. Climb to the top of La Grande Rupe with your beloved to see Sicily stretching out below: you'll feel as if you are at the top of the world. The Aeolian Islands, just off the north-east coast of Sicily, each have a distinct personality. The most populated is Lipari, but for peace and quiet, head to Salina. During the day, enjoy some of the best granita in Sicily at Da Alfredo's. You can also swim at Pollara in what was once a volcanic crater, but is now only half of one, the other half having fallen into the sea. 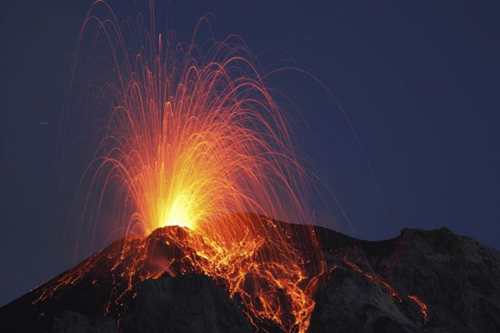 Continuing the volcanic theme, in the evening watch the sun set looking out to sea over towards Panarea while Stromboli erupts in the distance; a truly spectacular way to conclude your romantic weekend in Sicily.